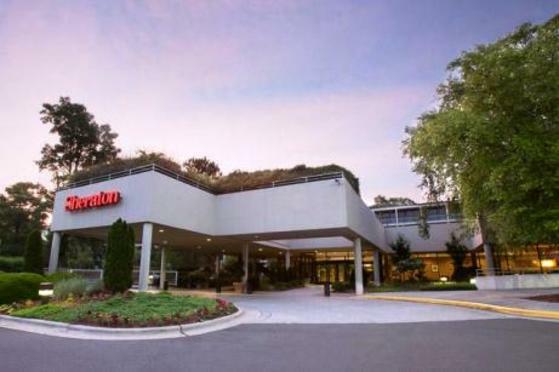 America’s LARGEST interactive comedy murder mystery dinner show is now playing at the Sheraton Chapel Hill! 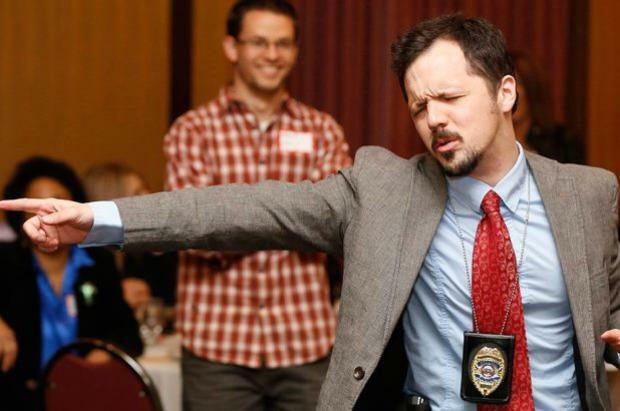 At The Dinner Detective, you’ll tackle a challenging crime while you feast on a fantastic dinner. Just beware! The criminal is lurking somewhere in the room, and you may find yourself as a Prime Suspect before you know it! Our shows are geared toward adults and carry a PG-13 rating. Some mild content, loud noises and adult humor will be present. Children ages 15+ with adult supervision are permitted. 4-Course Dinner, Iced Tea & Coffee, Murder Mystery Entertainment, Prize Package For Top Sleuth, Cash Bar Available, Starting At Only $64.95/Person + Taxes/Fees.